Second “Give Where You Live” a Huge Success! 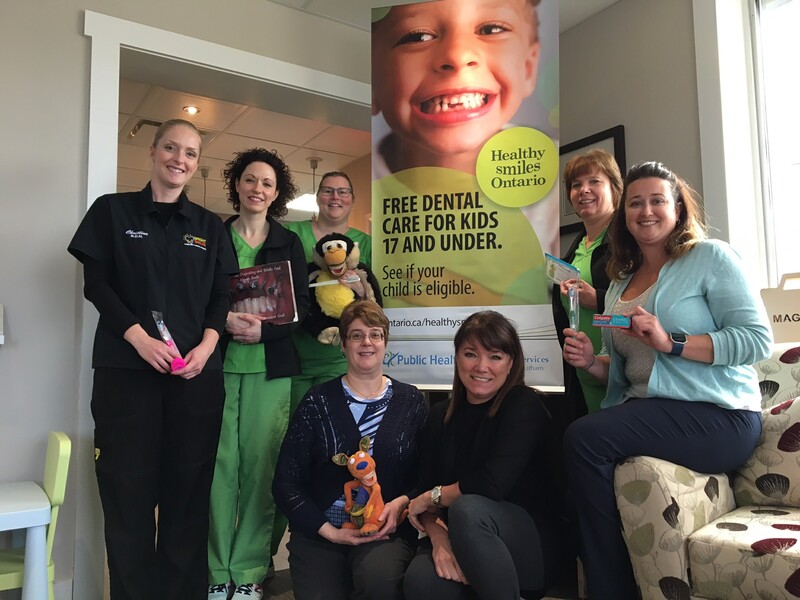 Our second “Give Where You Live” FREE dental hygiene day for the was a huge success! Over $2,380 worth of treatment was provided at no cost! 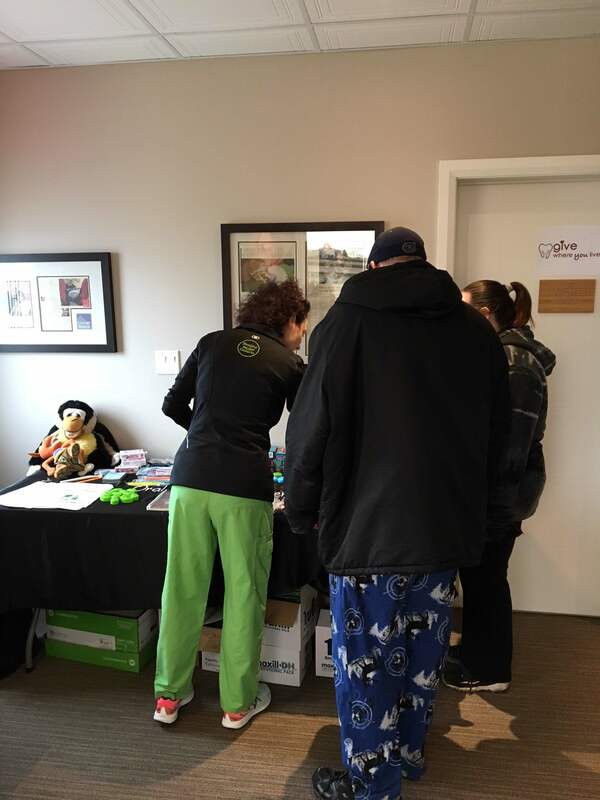 Many thanks to the Chatham-Kent Public Health Unit who partnered with us for this day and provided their mobile equipment which allowed us to see nearly twice as many patients! A HUGE thank you to everyone who helped out! We nearly doubled the amount of treatment we were able to provide this time! 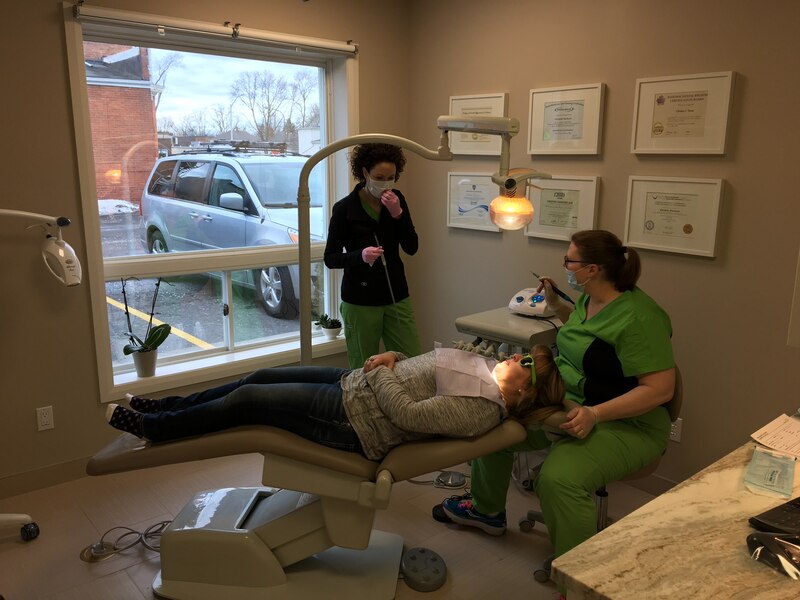 We were overwhelmed by the support of the Chatham-Kent Public Health Unit in providing donations of dental supplies and equipment to run the clinic.